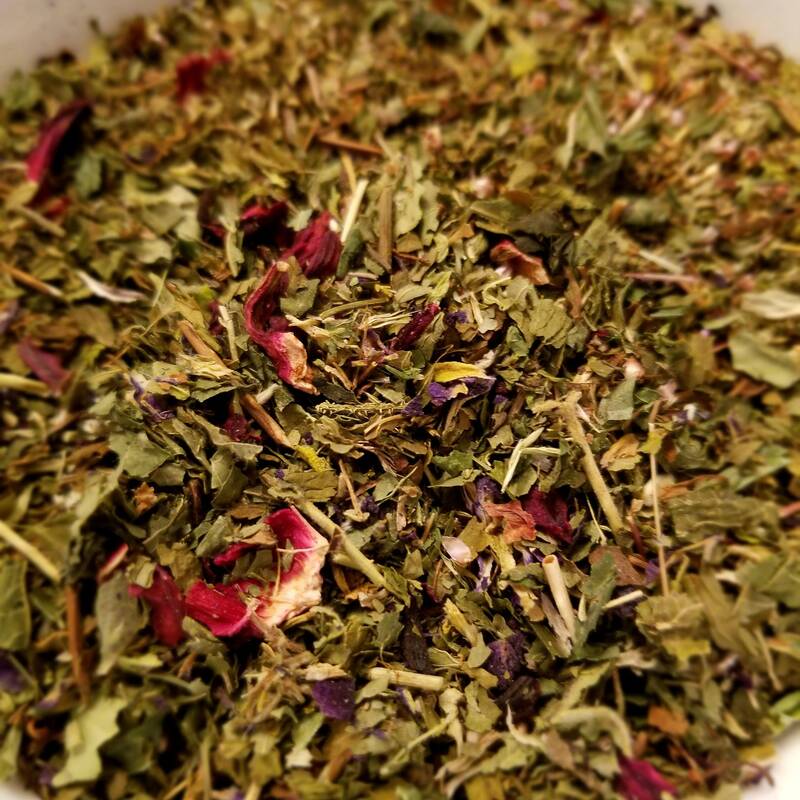 Herbal Goddess - I wanted a blend that contained the nutritional goodness of nettle, along with some other "lady friendly" herbs, but also tasted delicious. This blend has it all. It is packed with vitamins, minerals, and various nutrients while having the clean, cool flavor of spearmint. It is not only tasty as a hot brew, it makes a phenomenal cold-brew! I was so excited to receive my order today! 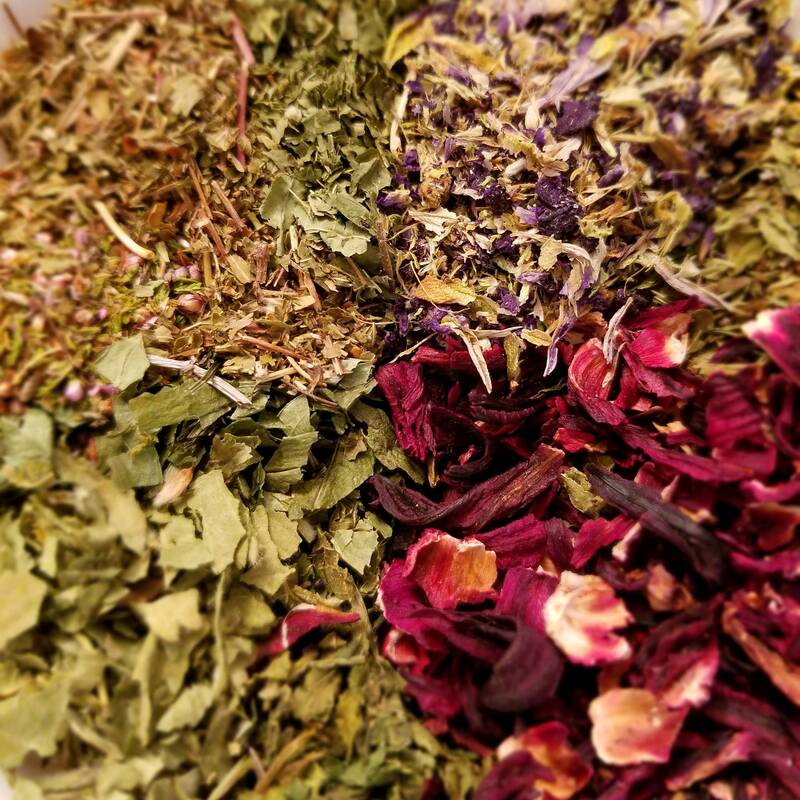 I purchased three teas and chose Herbal Goddess to try first--to my delight!! It is scrumptious. I am also oddly pleased by the color. I'm very visual-based, and it is just that little bit of extra nice to have it be a pretty color as well as delicious.